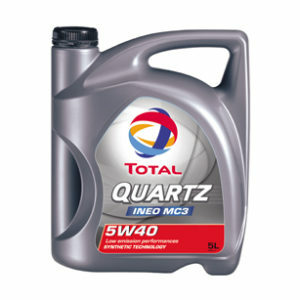 A high quality, synthetically fortified semi-synthetic automotive engine oil for petrol & diesel car engines. 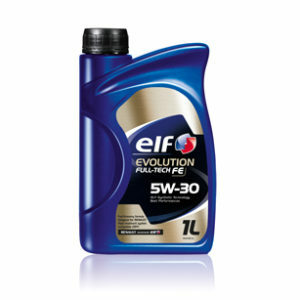 * For use in passenger car & light van diesel or petrol engines. 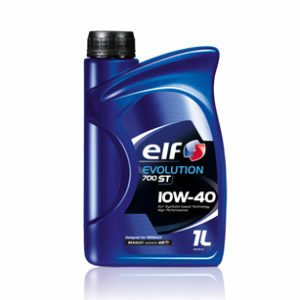 * Powerful detergent/dispersants give excellent engine cleanliness. 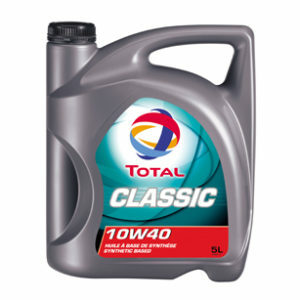 * ‘Stay-in-grade’ characteristics maintain optimum oil pressure for the full service period and good fluidity at low temperatures ensures reliable starting and rapid circulation. 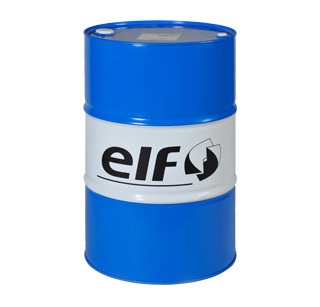 * At high temperatures full protection is provided by the quality additives present in the formulation.